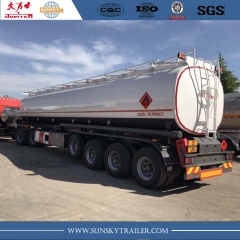 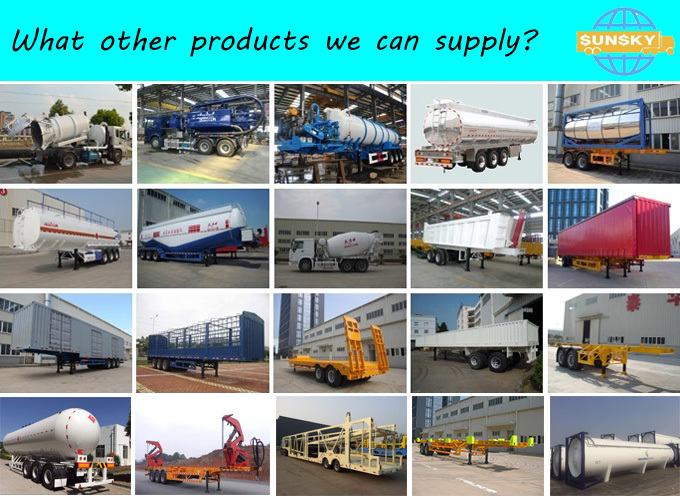 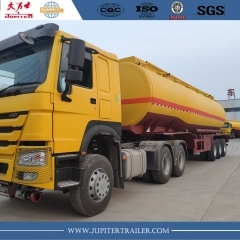 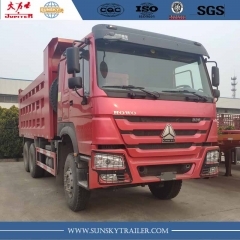 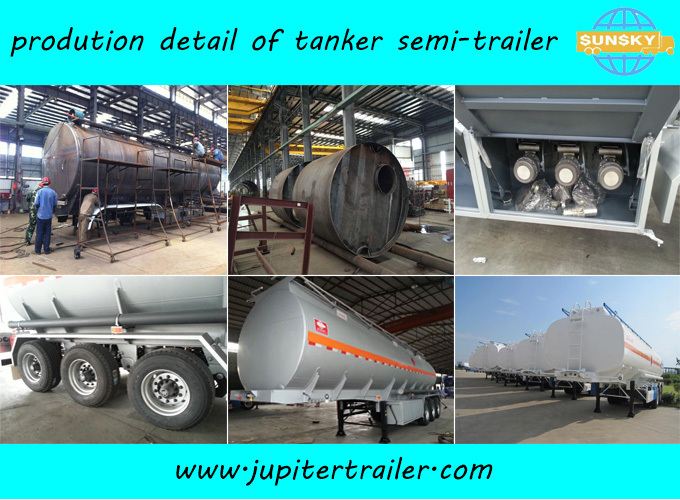 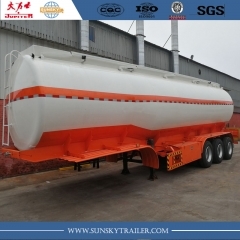 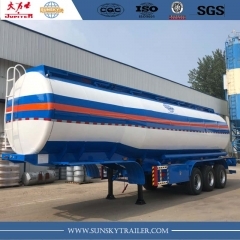 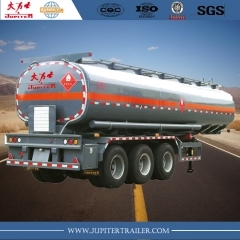 Fuel Tanker Semi-Trailer,40,000l Carbon Steel Fuel Tanker-Xiamen Sunsky Trailer Co.,Ltd. 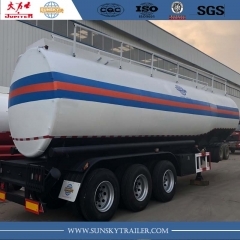 1.SUNSKY Tanker Semi-trailer can be designed to carry fuel，diesel，drink water milk and other chemical liquid. 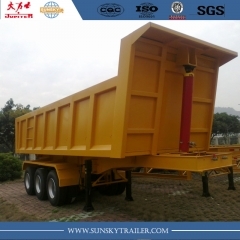 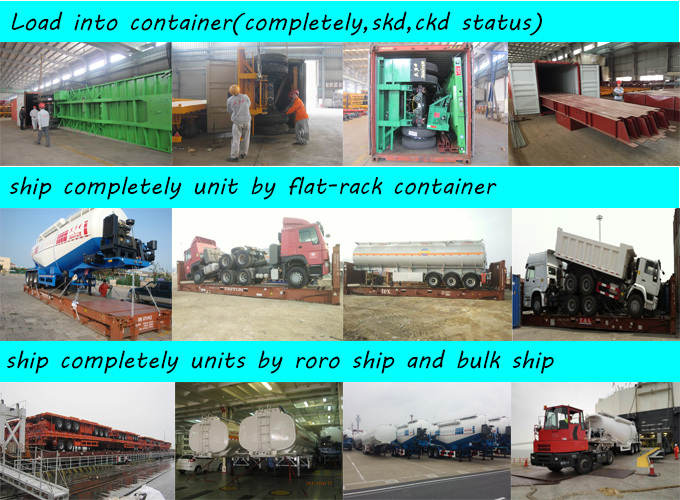 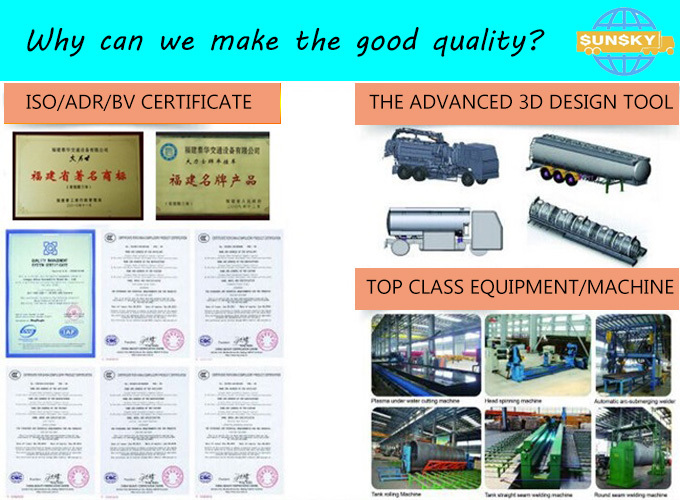 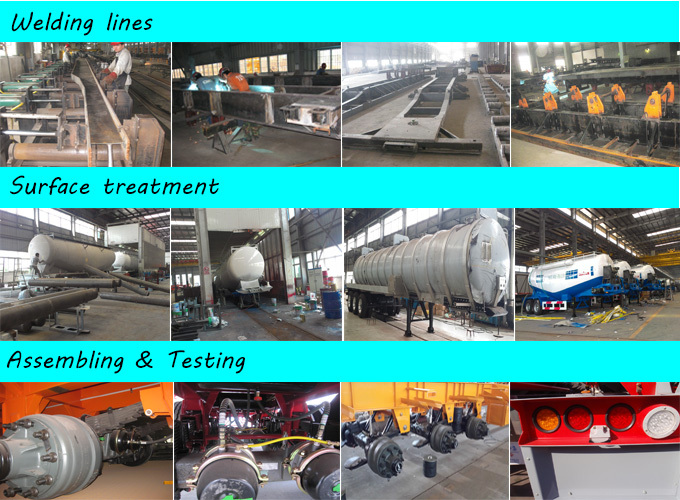 2.Opting for high tensible low carbon alloy steel,heavy duty and extra durability design,ensure the trailers quality and safe transportation. 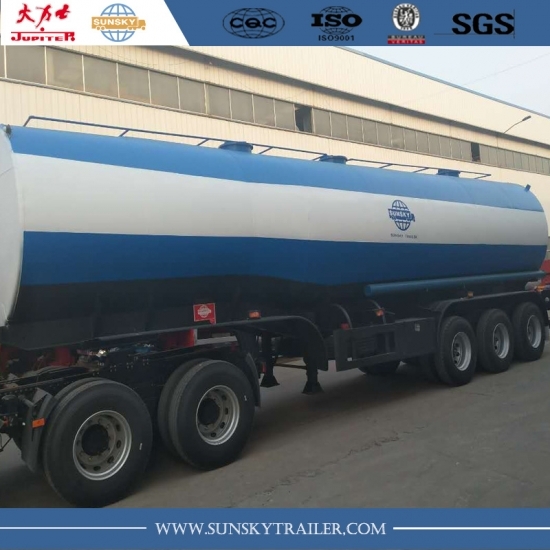 4.Equipping famous brand spare parts，some easily broken parts will be delivered with trailers and you can get cost price of parts from us once you use the Sunsky trailer.